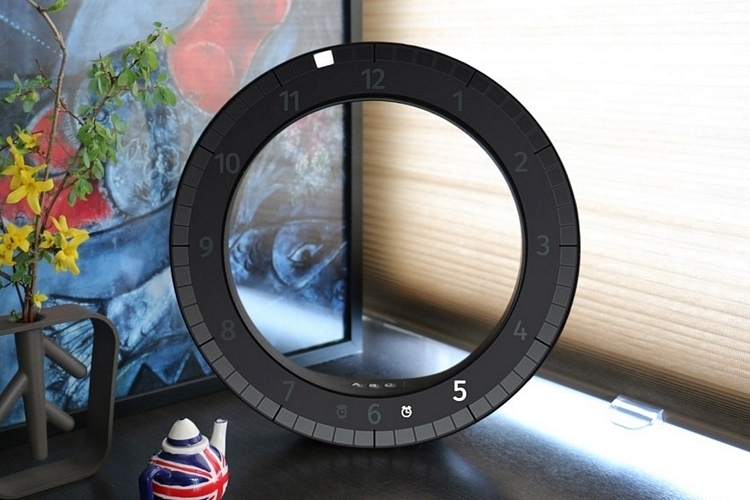 It looks more like a ring-shaped ruler than a clock, but time-telling is exactly what the Only Clock is all about. 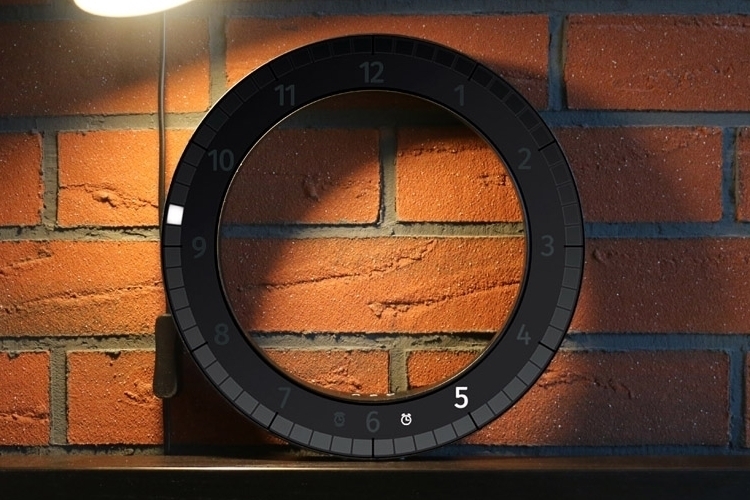 And if you’ve been finding that analog ticker on your living room wall a little too plain for your urbane digs, this thing should make for quite the modern replacement. 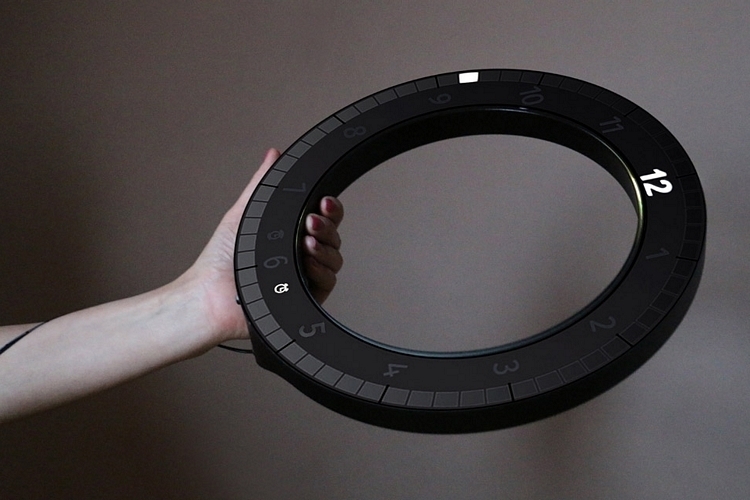 Designed by Vadim Kibardin, it’s a reinterpretation of traditional analog clocks, albeit without the moving mechanical hands. Instead, it uses LEDs to indicate the current time, lighting up the exact hour on the inner ring and the minutes on the outer indicators. 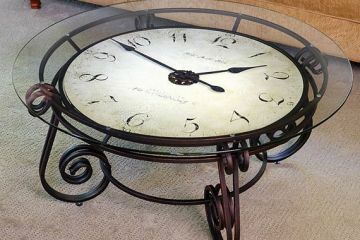 The Only Clock can be mounted up a wall or set down on a surface, with a styling that’s certain to catch attention whether you hang it up the living room wall, set it down on your skyline shelf, or place it in your desk at work. It comes in two ring-shaped versions: a black one with Roman numerals on the inner ring and a white one sporting Arabic numerals, with both clad in ABS plastic bodies to house the digital time-telling system. 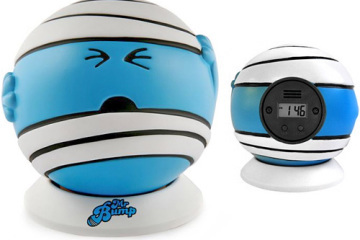 And, yes, it comes with an alarm function, so it does your old wall clock one better. 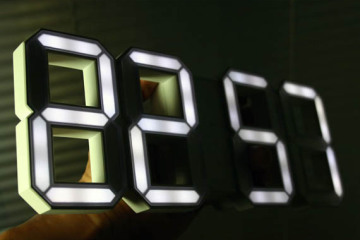 To ensure it keeps time even during power outages, it uses a CR2032 battery to power the time-telling mechanism, although the LEDs themselves do require a power connection to the wall outlet. It measures 11.8 x 2 inches (diameter x depth). 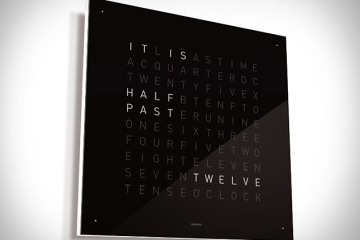 No pricing is listed, but you can order the Only Clock directly from the designer’s website. I’m a little disappointed that the clock has to be plugged in, but that is to be expected with LED displays so I can’t complain about that too much. I am in love with the overall design of this clock. What a fun way to tell the time. My only concern is that I’m not too sure it will be easy for me to read across the room because I’m so used to seeing full-on digital displays or hands to help me translate the time. My eye sight is leaving me but that doesn’t mean I won’t buy me one of these and see how it goes. 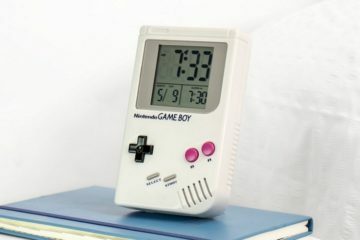 I need a new alarm clock so this should at least do the trick for that. It will instantly match your decor because if the hollow innards. I like it. It looks good. Simple but very elegant is how I would describe it. A clock like this would look good anywhere: from a rowdy frat house to a high-end luxury home in the Hamptons. 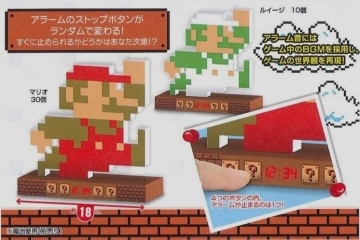 I think it would be easy to read because the only digit that is illuminated white is the current time. I too am not a fan of the cord that plugs in, but the rest of the clock looks fantastic. I Googled the designers name to see what else he has designed. I found out that the designer, Vadim Kibardin, was featured in WallPaper magazine where they said he was one of the designers who will change the world”. I am sure Kibardin is a genius designer, but this clock won’t change the World. Kibardin has designed a lot of unique products, but seem to specialize in modern clock designs and luggage.